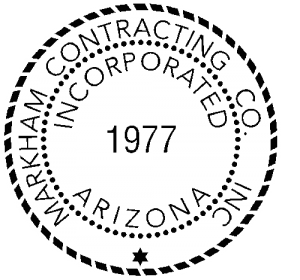 Markham Contracting Co., Inc. was founded in Phoenix in 1977. Since then, we have grown to be one of Arizona’s largest full service grading, paving, utility and general engineering contractors. We work with clients throughout Arizona, and with selected clients in Nevada, New Mexico, Colorado and California. Over the years, we have built a solid and diverse client base, because we have proven time and again that we have the equipment and personnel to complete each job as specified and on-time. At Markham Contracting Co., Inc. we efficiently staff each job with experienced field crews supported by in-house management personnel. Our crews use top-of-the-line equipment and the newest technologies to provide the best customer experience and up to date information for you on your upcoming project. Our team builds each project with the knowledge that our name will forever be on every project that we build. Our teams make no false promises and deliver on our word building a reputation that brings us repeat business. . . the true sign of quality and dependability. 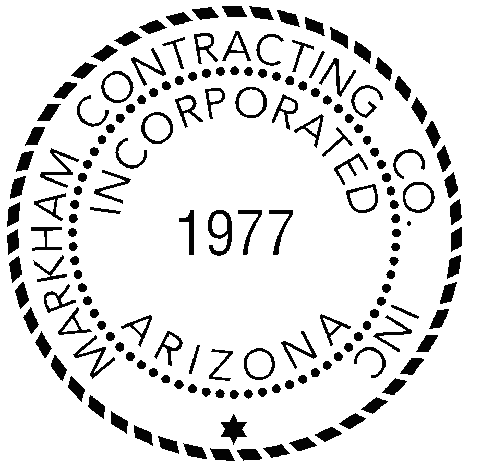 Markham Contracting Co., Inc. opened for business November 1977 in Mike Markham Sr.’s Phoenix garage. 5 years and 3 moves later Markham moved to its location at 2108 W. Shangri-La Road where Markham resided for 14 years and grew its reputation of being a go to grading and paving contractor for commercial, residential and municipal builders in Arizona and Nevada. 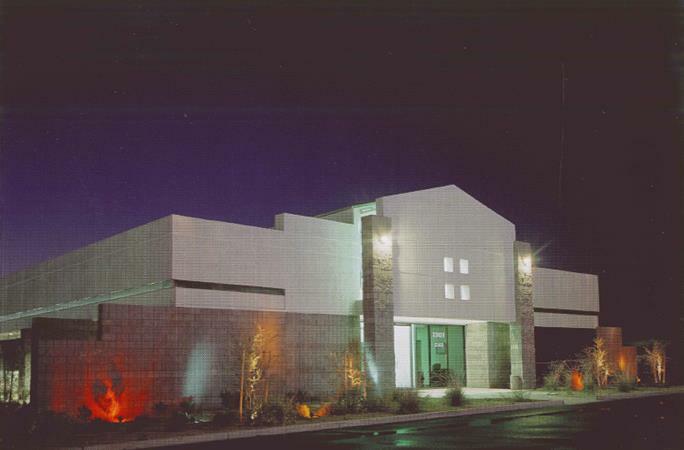 In 1997 Markham needed to expand again and built its current office at 22820 N. 19th Avenue. Since moving to 19th Avenue Markham began its self performance of wet utilities, invested in GPS throughout the grading, paving and utility operations and continues to invest in the future each and every day. Markham continues to receive recognition as a leader in the construction industry for its safety, performance, ethics and commitment to the community. Our commitment to responsible development in Arizona has lead to our growth and the enhanced efficiency and coordination of every project enabling us to utilize our strong technical experience to further compliment our attitude of Integrity and Innovation.